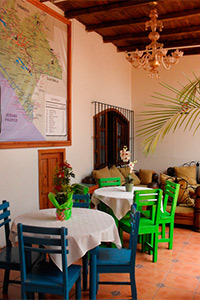 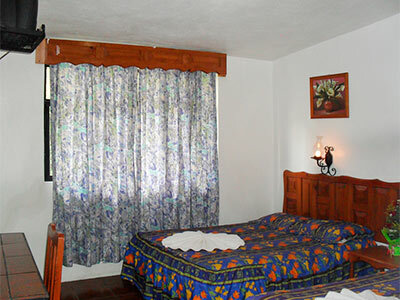 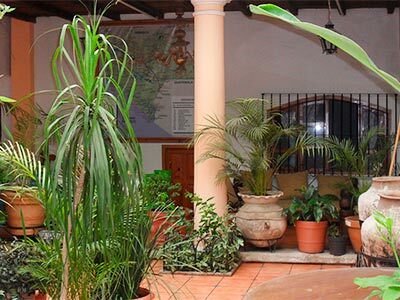 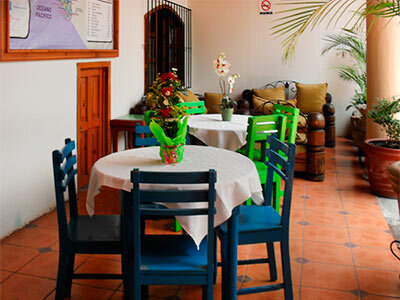 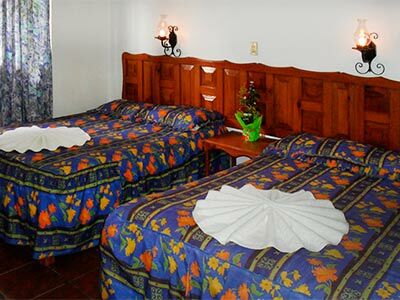 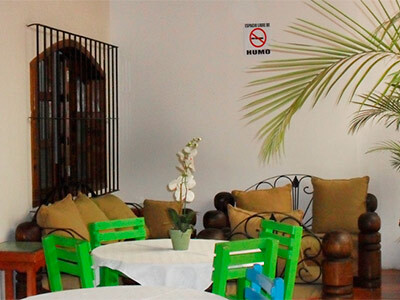 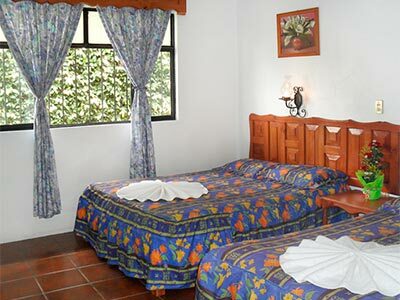 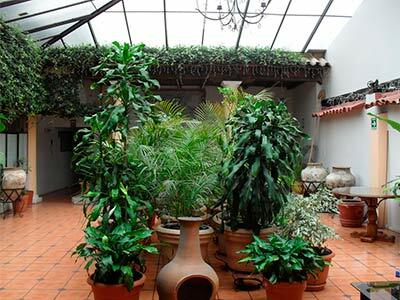 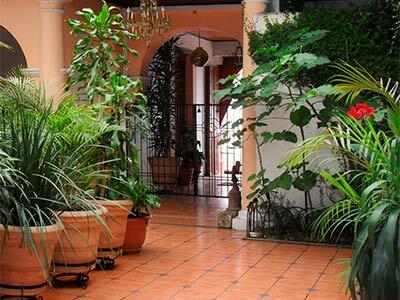 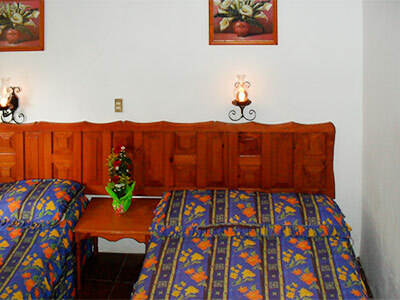 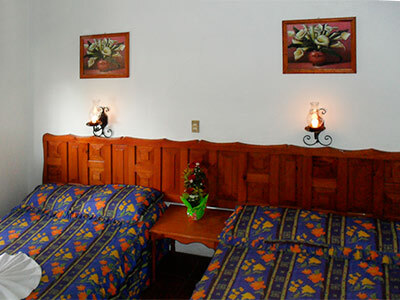 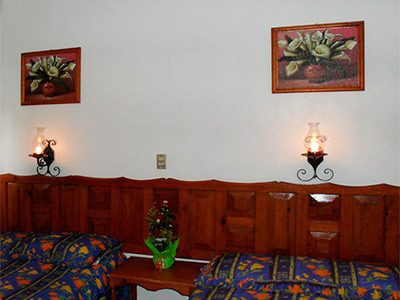 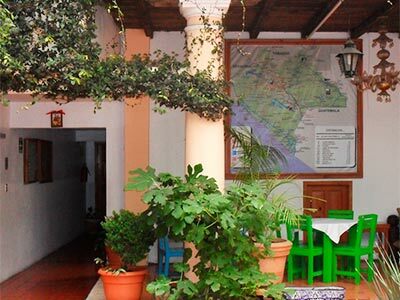 Hotel San Luis is an affordable property that is located near the heart of San Cristobal de Las Casas. 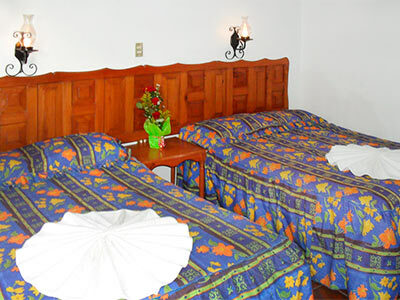 This charming hotel features 24 traditional Mexican style guestrooms, complimentary onsite parking and a cafeteria that is open for breakfast, lunch and dinner. 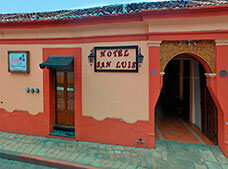 Hotel San Luis is right next to a local museum and the San Cristobal Church in the area of La Merced.